Indianapolis Colts | NFL News, as it happens, when it happens. Your one stop shop. Revenge; It’s an emotion that everybody has felt in their lives at least once. It’s a yearning or desire to see someone or something receive their comeuppance for the wrong doings that they have thrust upon your life. Is it healthy? Typically, revenge is never a healthy exercise as once your means of extracting your vengeance has played out, your left feeling empty regardless of the outcome. Where you once had this goal of annihilating someone or something, you are now left with anger and nowhere else to disperse it. On Sunday, revenge will in fact take place, but on which side of the field? The New England Patriots and The Indianapolis Colts have had a heated rivalry since Peyton Manning, then quarterback for the Colts, and Tom Brady first squared off on September 30th, 2001. Sure, both teams had been involved in a number of games prior but this game is typically looked at as the moment when they were considered on an equal playing field. Over the following years the New England Patriots highhandedly defeated the Colts nine times, only losing five games one of which did not involve Tom Brady. 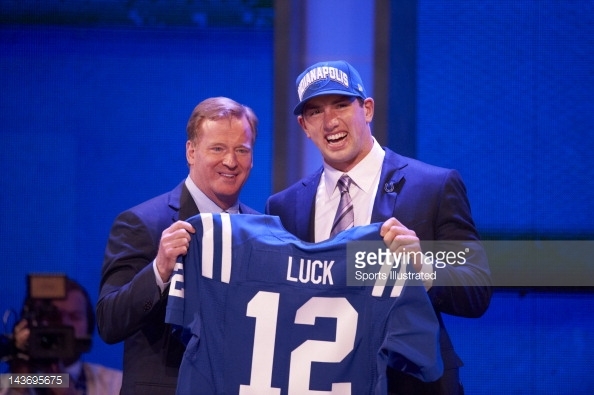 During the 2012 season a surgically repaired Peyton Manning “moved on” to the Denver Broncos as the Indianapolis Colts who had allegedly tanked the 2011 season, got their future NFL all star quarterback Andrew Luck with the number one draft pick. Certainly Andrew Luck would turn the tide for the Colts with his youth and exceptional skills doing what Manning could never do, consistently beat the New England Patriots. Since Luck’s arrival the Patriots have tacked on another four (Dominant) wins over the Colts. 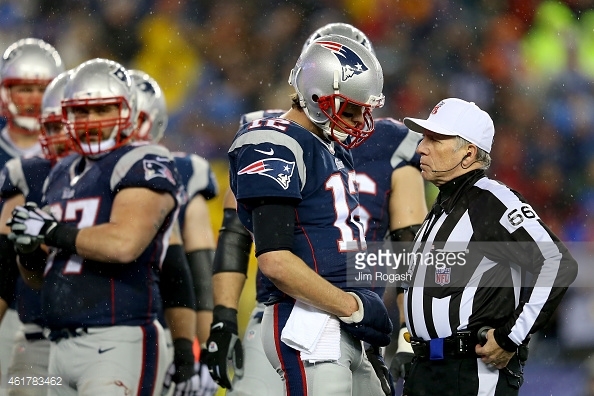 Most recently the Patriots won the AFC Championship in 2014, beating the Colts 45-7. 45-7? Certainly the New England Patriots must have cheated to have gained such a lopsided win over a team which had just defeated the Manning led Denver Broncos in the divisional round one week earlier. 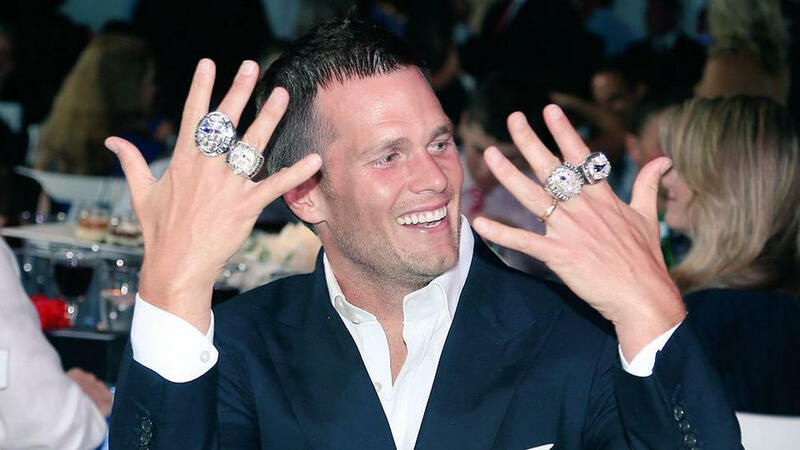 Enter the three ring circus known as Deflategate where several balls on both sides of the field had lost significant air pressure, but due to the NFL ‘s investigative ineptitude and unsubstantiated reports, everything fell on New England’s shoulders. After all how could The New England Patriots have destroyed the Colts in such a dominant fashion? All anybody needs to see is the three games played prior and the resulting scores. On November 18th, 2012 The Patriots won 59-24, on January 11th 2014 the Patriots won 43-22 and on November 16th, 2014 the Patriots defeated the Colts 42-20. The Patriots scored over 4o points in every one of those games. No amount of depleted ball pressure can force the idea that the Colts defense is good enough to stop Tom Brady and the Patriot’s offense. It’s sad and painfully obvious that the Indianapolis Colts are a desperate team run by meddling Coach and a drug addicted billionaire who promised their fan base the moon when they brought Andrew Luck into the fold. They have managed some epic wins but they always seem to get destroyed by Bill Belichick’s New England Patriots. If you can’t beat them on the field, how else can you defeat them? With the help of the Baltimore Ravens, the Indianapolis Colts seemingly conspired with the NFL to set up a sting operation to take down New England. The Colts brought the air pressure situation to the NFL and got Roger Goodell and company rolling with the Defaltegate scandal. All of this of course led to the findings that the Patriots and most importantly, Tom Brady were more probable than not generally aware of deflated footballs. Indianapolis of course, was never cited for their deflated footballs, as that was quickly dismissed and brushed to the side. The Colts were finally able to do off the field what they could not accomplish on the green, destroy Tom Brady, stomp on the man’s legacy and drag the 2014 Super Bowl champions through the mud. 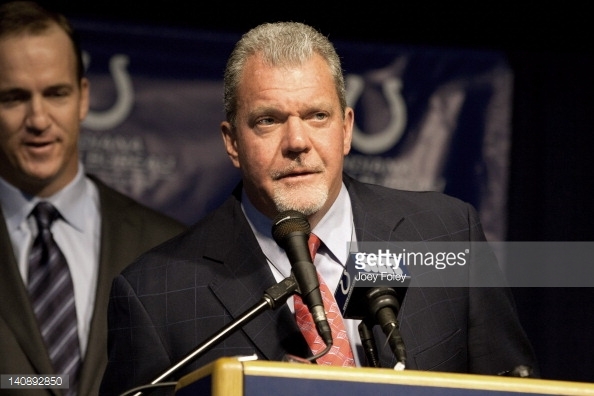 Seemingly Jim Irsay’s organization had finally gotten some measure of revenge against their ever dominant rivals. 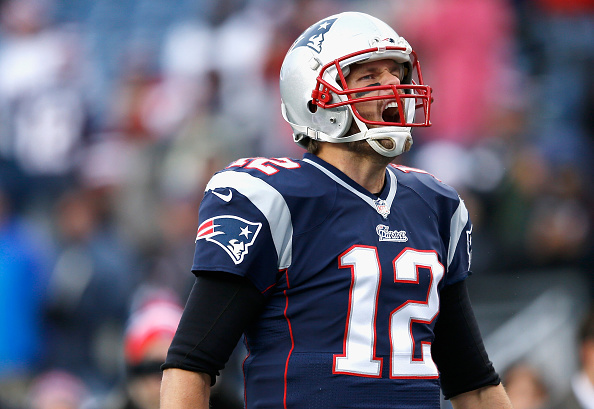 What the Indianapolis Colts didn’t realize is that much like on the field, Tom Brady would prevail. After an off season’s worth of tattling and over punishment sent the Patriots way, finally it all comes down to the one place that the Colts seem to always be at a disadvantage, the football field. 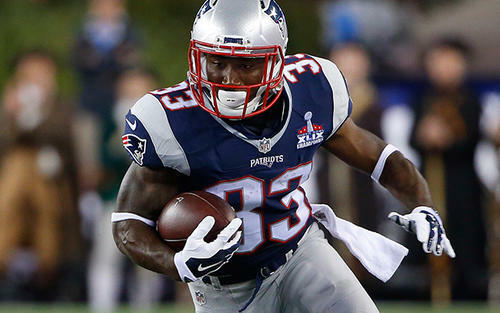 This Sunday the New England Patriots will be playing at Lucas Oil Stadium against Andrew Luck and his newest offensive weapons Running Back Frank Gore and Wide Receiver Andre Johnson. Will their new veterans be enough to stop Tom Brady, Rob Gronkowski, Dion Lewis and Julian Edelman? Will Indianapolis finally get their revenge where it counts most, on the field? Yes, their new toys, with the help of established wide receiver T.Y. Hilton may cause some trouble for the Patriots but overall the Colts have done little to beef up their defense which, as noted earlier, has given up 40+ points in the last four games against the Patriots. Even though they will never admit it outwardly, this is a game the New England Patriots want to use in order to epitomize what their 2015 season is all about. They don’t want to just destroy the Colts they want to embarrass them and make an example of them to the entire NFL. Revenge is a strong emotion, one that both the Patriots and their fans carry with them as they enter enemy territory this Sunday. Does revenge in fact leave a vacancy once the act of retribution has been administered? Luckily for New England and all of Patriot nation, football is a sixteen game season and the Indianapolis Colts are merely game five. Will we see New England pull out all the stops and sacrifice everything to send a message to their opponents this Sunday? More than likely it will be business as usual because recent history indicates that is all it needs to be. The Patriots want revenge, but basing your entire season on a week six game is something akin to the Colts hanging a banner for being a 2014 AFC Championship finalist. Its short sighted and clearly means nothing in the hunt for a Lombardi trophy. 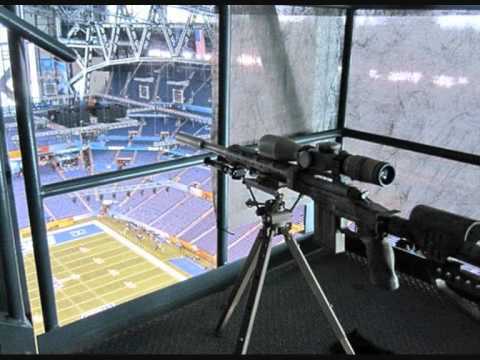 That being said, It’s quite possible that the next banner that the Colts will place in their rafters will read: Lucas Oil Stadium home of the 2015 Indianapolis Massacre. Week two of the NFL is in the books. This week was more shocking than others, even if it is only week two. Regardless, we learned more about who’s a contender, who’s a pretender, and even a possible MVP candidate. So, here are the five things we learned from week two of the regular season. Both the Indianapolis Colts and Philadelphia Eagles are overrated. They both stand at 0-2 records, and no one predicted or saw this coming. The Colts were dubbed as Super Bowl contenders and an easy pick to win it all. Well, they should not be. Their offense has not generated points or gone anywhere, and Andrew Luck is throwing interceptions like Christmas. This offense was supposed to be dominating, but after being shut down by the Buffalo Bills and New York Jets, they are essentially flat. Plus, the Colts defense is terrible, and should not be a surprise after we saw Tom Brady and the Patriots carve up the Colts in the AFC Championship game 45-7. In Philadelphia, the Eagles got what they deserved. Chip Kelly was given power over his players, and traded away talent for players he wanted. Was it worth it? Sam Bradford was just preseason hype, and Demarco Murray is not running around putting up video game numbers. The O-line can not block and give Bradford time to throw or give Murray room to run. Also, their offense had eight possessions that lasted fewer than two minutes in their game against the Cowboys, that did not end up in points. The Colts and Eagles were heralded as the best and prime contenders for the Super Bowl, well now they are just exposed as overrated, and righfully so. Right after I talked about two 0-2 teams being overrated, I talk about another 0-2 team. Though it is a surprise that the Seattle Seahawks are 0-2, there is good reason. The defense is not the same without Kam Chancellor, and the offense needs to put up more points. Though it seems that the world is falling in Seattle, they shouldn’t be worried. Last season, the Seahawks started 3-3, and finished 12-4 and ended up in the Super Bowl. The New Orleans Saints have controlled the NFC South for many years. However, this year, is not that year. After dropping losses to the Arizona Cardinals and Tampa Bay Buccaneers, the Saints sit at 0-2. Drew Brees does not look the same without Jimmy Graham, and the offense is struggling without him. What was a high flying offense putting up huge numbers, is stuck scoring only 19 points a game. Adding on, the defense has struggled in stopping teams from scoring. What makes matters worse is that Drew Brees could miss games due to a rotator cuff injury. That means that Luke McCown or rookie Garrett Grayson will have to go under center if Brees does miss games. It’s going to be a tough year for the Saints, but it could be worse. 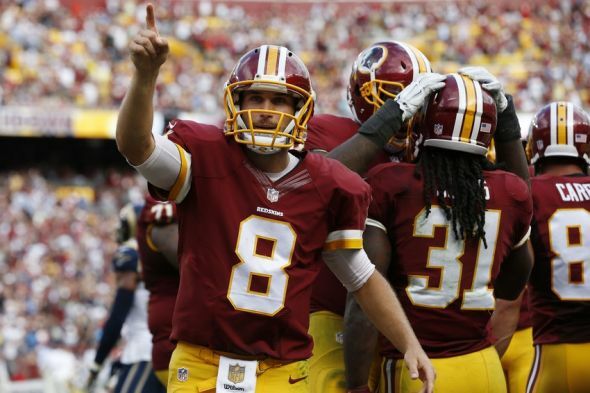 Who knew, Kirk Cousins could actually manage the Washington Redskins offense. 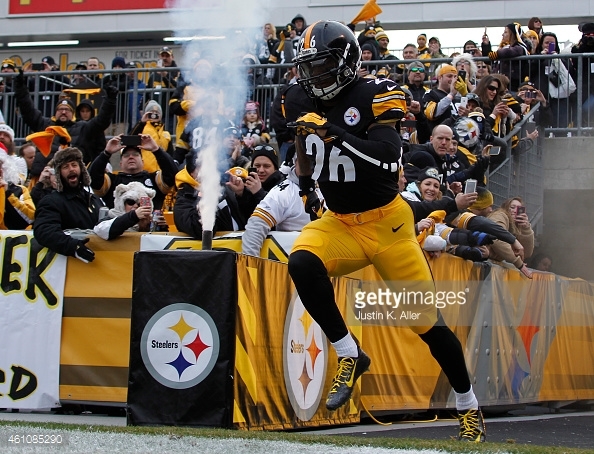 In week one, he went 21/31 for 196 yards with one touchdown, but two interceptions. He pretty much led a dysfunctional Redskins team to a near win over the Miami Dolphins. Then this week, he led them to a 24-10 victory over the St. Louis Rams, as he went 23/27 for 203 yards and one touchdown. Even though the RGIII drama is still alive and well in Washington, Cousins is doing his job and trying to lead his team to victory. At 1-1, Cousins has the Redskins looking like they are contenders in the NFC East behind the 2-0 Dallas Cowboys. They could contend for the division title especially since Dallas has lost Tony Romo for at least seven games, Philadelphia is in disarray, and the Giants are busy blowing leads away. However, time will tell if Cousins will take advantage and push Washington to take the division lean, especially since everything looks to be in their favor.